Description: The Forest City Owls Baseball team is a member of the Coastal Plain League, a collegiate summer baseball league featuring top notched college players from throughout the nation. 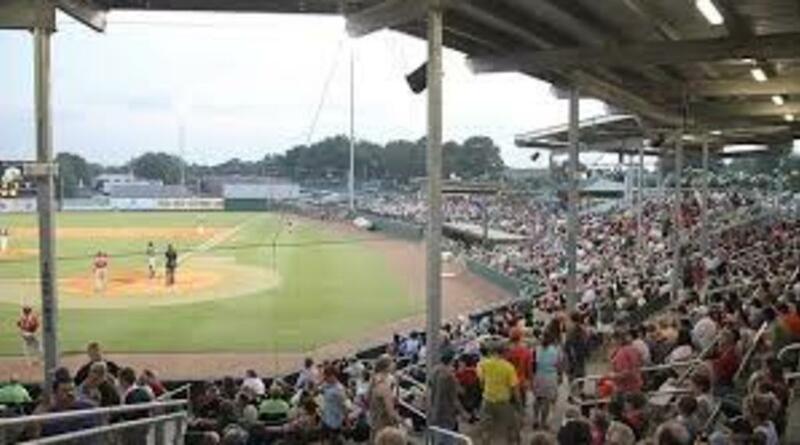 The Coastal Plain League has fourteen teams in cities throughout North and South Carolina and Virginia. The Owls play at McNair Field, a state of the art baseball park which opened in May 2008. The field is named after Robert McNair, a Forest City resident and owner of the Houston Texans NFL Football team. The multi-million dollar stadium which has minor league caliber assets and amenities is owned by the Town of Forest City. In its 2008 inaugural season, the team is attracting an average of 2200 people for every game.